Arum Lilies (Arum spp. ): growing, planting, caring. 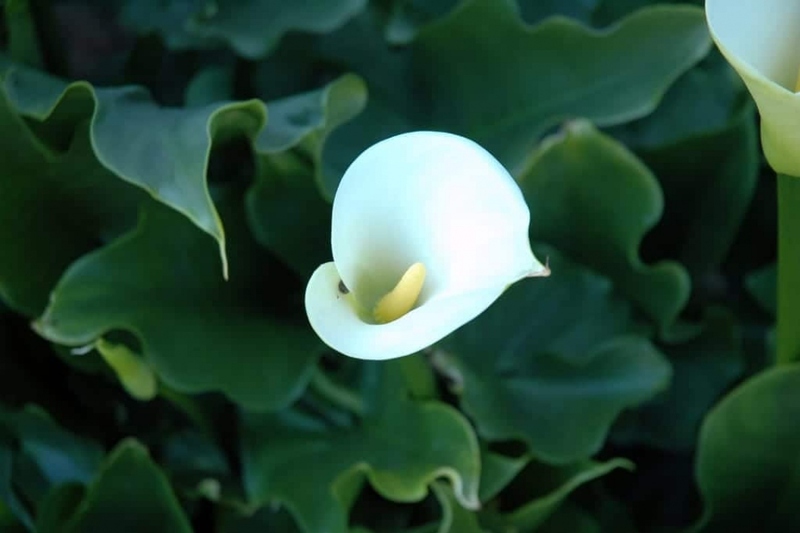 Not to be confused with the Calla Lily of Ethiopia (also known as arum lilies, though of the Zantedeschia genus), species of arum are more or less frost-sensitive perennials, with an ornamental flowering and foliage. Scientific name : Arum spp. Arum lilies are spring-blooming perennials, known for their remarkable "spathe" - a leaf sheath - enclosing a "spadix" of tiny flowers. 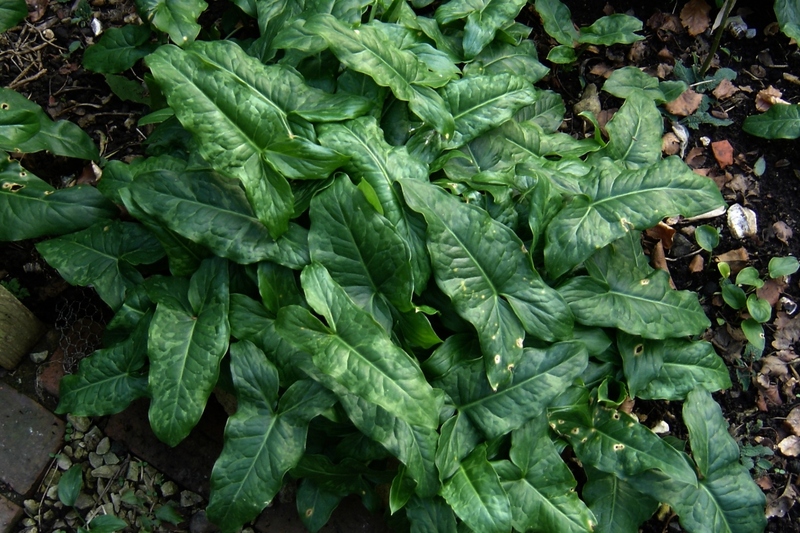 Among the ornamental species, only Arum italicum is very adapted to the wild. The others are most sensitive to frost, and must therefore be protected during harsh winters. Grow them in the garden, in the shade, in well-drained soil rich in humus. In a pot, inside, they do well in light soil that is mixed with sand, as well as lots of light. - Keep in mind: Arum maculatum (cuckoo pint) is an invasive species, not particularly easy on the eyes, and should be avoided. Be aware that arums are toxic, and that their sap can cause skin irritations.